The ending, of course, skips over the events of the entire Original Trilogy and sees Hera with a son, Ezra and Thrawn still missing, and Sabine and Ahsoka riding off to find them. It was an ending that Filoni only told a few people at Lucasfilm about, just to make sure it was ok, before writing the Sabine’s narration on a piece of paper as he flew on Southwest Airlines from San Francisco to Los Angeles to record voices. Sircar then went to a planned dinner with the rest of the cast as kind of a final celebration for finishing the show. Both Marshall and Grey said they noticed she looked like something was wrong when she arrived. It wasn’t until months later, sitting in a theatre watching the finale with an audience, did all the other cast members, save for Sircar, find out the fates of their characters. Which was when they realised that was why Sircar looked so different that day. She knew things about the show no one else did. Apparently, Filoni was so secretive about the fates of his characters, he never actually put the words into an electronic form. They only existed in his notebook before being recorded and animated. Then, during the screening, Marshall was shocked to learn that Hera had a son named Jacen. 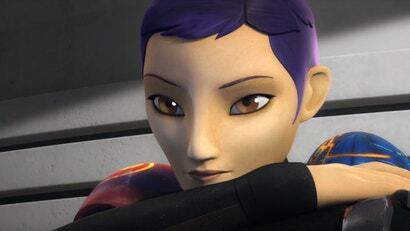 And Grey was surprised to here Sabine and Ahsoka were teaming up to find him. Before Rey, Finn and Poe came to a galaxy far, far away, a TV show on a kids network had already started to define the new era of Star Wars. 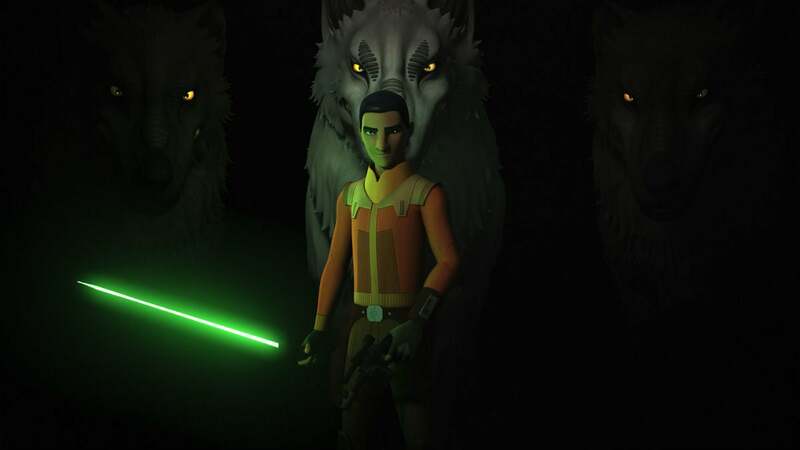 That show, Star Wars Rebels, ended its four-season run this week with a three-episode special that not only concluded the story that began way back in 2014, but offered a peek of the future, too.